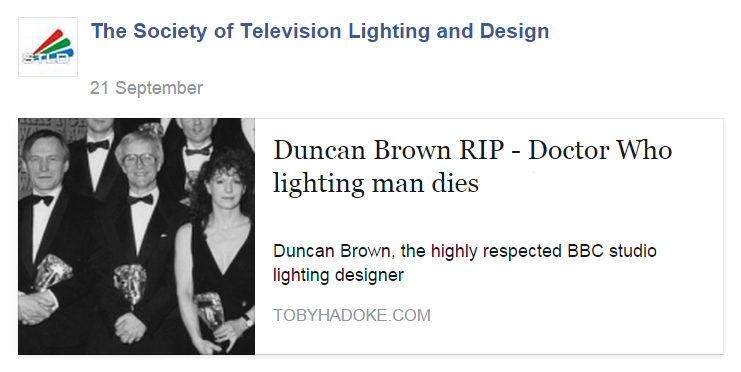 It is with great sadness that we report the death of Duncan Brown, a well known and highly respected ex BBC Lighting Director. 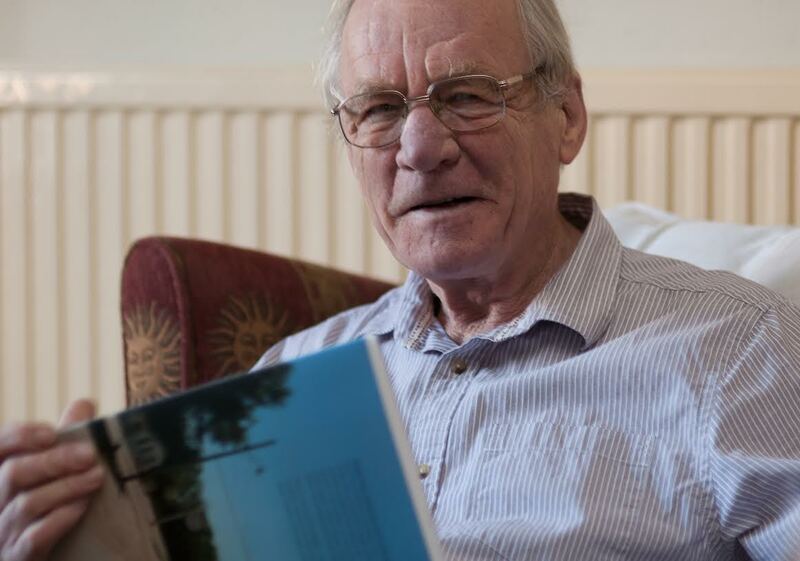 "A realist who produced results that a perfectionist would envy"
Donations to "MIND" in Duncan's memory, if you wish, via this link. A tribute by Toby Hadoke to some of Duncan's work may be found here. Some of Duncan's shows are listed on IMDB here.